Very sad and unfortunate, another cape vulture was killed by collision with a power line. 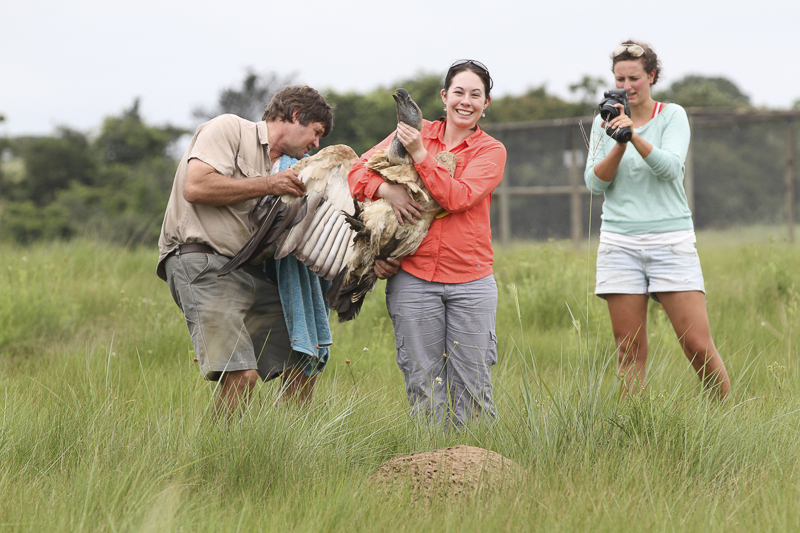 Kate Webster helped us out and visited the place from which we got permanent location signals indicating that the vulture was dead. She summarized stories of two different vulture, one of which was N110, alias Sascha.